Innovation is our forte and we strive to design and develop a precision engineered range of Zinc Catalyst. 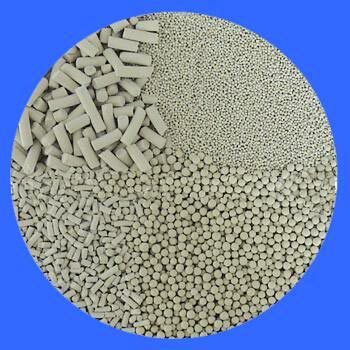 We use superior grade raw material and advanced machinery to make Zinc Catalyst. Our Zinc Catalyst is used in plastics, chemicals, smokes, floor tiles and linoleum, matches, dental cements, soaps and allied products.